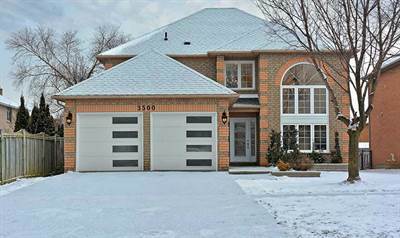 3500 Garrard Road in Taunton/Thickson, Whitby is Sold! in Taunton/Thickson, Whitby The twostorey at 3500 Garrard Road has been sold. Posted on June 28, 2017 Leave a comment on 3500 Garrard Road in Taunton/Thickson, Whitby is Sold! 2208 335 Webb Drive in Square 1, Mississauga is Sold! 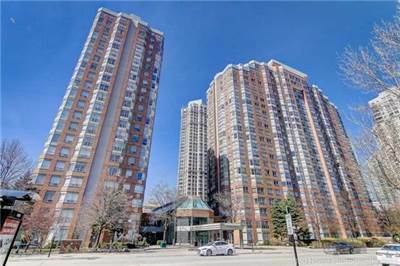 in Square 1, Mississauga The apartment at 2208 335 Webb Drive has been sold. Posted on June 28, 2017 Leave a comment on 2208 335 Webb Drive in Square 1, Mississauga is Sold!